Tech Africa Pte. Ltd. is an international tech company with focus on Africa. Our expertise lies in automotive and property classified websites. We are the creators of the leading automotive and property classified websites in Angola: AngoCasa and AngoCarro. In October 2017 Tech Africa Pte. Ltd. completed acquisition of Jumia House Angola, consolidating its position as the largest online real estate portal in Angola. Salo is a microjob platform in Angola. Salo connects local people ready to work, with people who need work to be done. 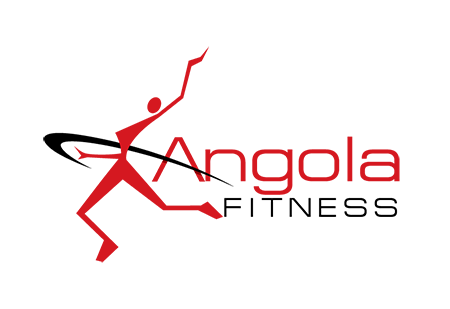 AngoBuzz is a viral content platform, focused on Angolan and African trend news and gossip, but also with an eye on the best International news stories. Angola Fitness is Angola’s largest health and fitness platform. The site provides guides, articles and videos related to health and fitness. Angola Fitness is official representation for Ronnie Coleman Signature Series supplements in Angola. 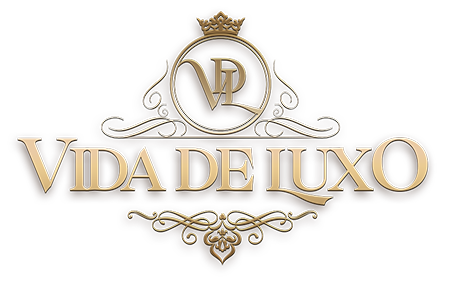 Vida de Luxo is Angola’s online luxury magazine. The site provides articles and videos all with focus on high end products and lifestyle.